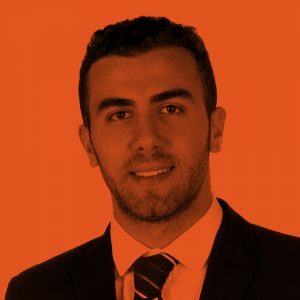 Ibrahim Alkurd is the CEO and founder of New Mine, the UK’s biggest cryptocurrency mining company. New Mine has sold its mining hardware to customers across 3 continents and has extensive mining operations across the United States and Canada. The company also holds a diversified portfolio of coins and is in the process of creating a hedge fund for digital assets.